Mobile crash reporting software constantly monitors mobile applications for crashes and provides details related to the crash’s cause, repercussions, and solution. Developers and product managers will use these tools to diagnose and remedy mobile application issues as soon as possible. They will receive alerts and reports relating to the occurrence and can utilize that information to resolve issues quickly. Without a mobile crash reporting tool, product teams receive no alerts when applications stop functioning. Without alerts, crashes can last longer and the cause of the crash can become more difficult to find. While mobile app optimization and mobile app analytics software provide details on functionality and user data, mobile crash reporting software focuses on accessability, downtime, and damage. Mobile Crash Reporting reviews by real, verified users. Find unbiased ratings on user satisfaction, features, and price based on the most reviews available anywhere. 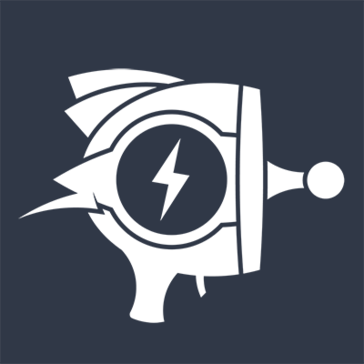 Powerful, yet light weight mobile app crash reporting solution. 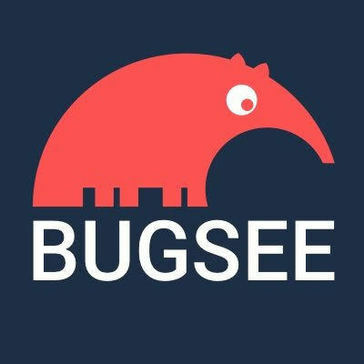 Instabug provides in-app feedback and bug reporting to mobile apps. It provides a seamless two-way communication with users and/or testers, while providing detailed environment report for developers. It starts with the mobile app developer integrating the SDK into the app in a process that takes less than a minute to be done. Powerful developer tools. One neat package. The Raygun Platform covers everything your team needs to gain complete clarity upon issues affecting your customers. This allows your organisation to streamline internal processes, use one vendor across the entire technology stack and collaborate to deliver high quality and reliable software. Raygun tools cover three main areas, all fully integrated with each other to unlock deeply powerful insights unlike anything your team has experienced before. APM - Uncover performance bottlenecks Identify server-side performance issues and go deeper than ever before. Have your entire team know the answers to your biggest software performance problems. Crash Reporting - Fix bugs with greater speed and accuracy Diagnose and resolve issues users experience. Developers can pinpoint root causes, without having to rely on logs, support tickets and incomplete information. Real User Monitoring - Deliver flawless software experiences Ensure users have fast and reliable user experiences whilst using your web and mobile apps. Improve Net Promoter Score (NPS), retention and customer satisfaction. You’ll know instantly when issues occur, who they have affected, when the problem was introduced and also be able to follow the progress of their resolution. From first detection to deploying a fix. If you want to achieve a complete, wholistic overview of how your software is performing for your customers, Raygun gives you the answers you need. Integrate Flurry Analytics in five minutes to get basic insights into your users and app performance, or set up advanced analysis of complex events to get a deep understanding of everything your users are doing. Countly is an innovative, real-time, open source mobile analytics platform. It collects data from mobile phones, and visualizes this information to analyse mobile application usage and end-user behaviour. QuincyKit mobile crash reporting is available under the MIT Open Source license. Apteligent, formerly Crittercism, is a mobile application performance management (APM) solution, offering both error monitoring and service monitoring solutions. KSCrash has the ability to detect zombie instances. Hi there! Can I help you find the best Mobile Crash Reporting solutions?